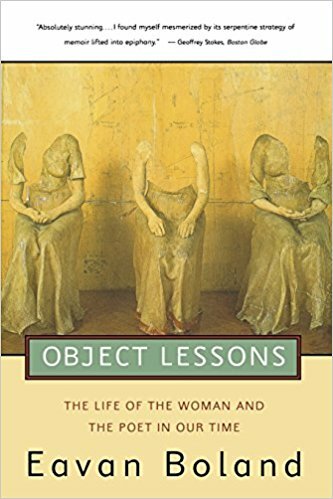 I recall studying a poem in high school by Eavan Boland titled “The Black Lace Fan My Mother Gave Me.” As I approached this semester’s critical essay, one of the talented faculty in my program, Diane Gilliam, recommended this work of prose, for my topic on objects. 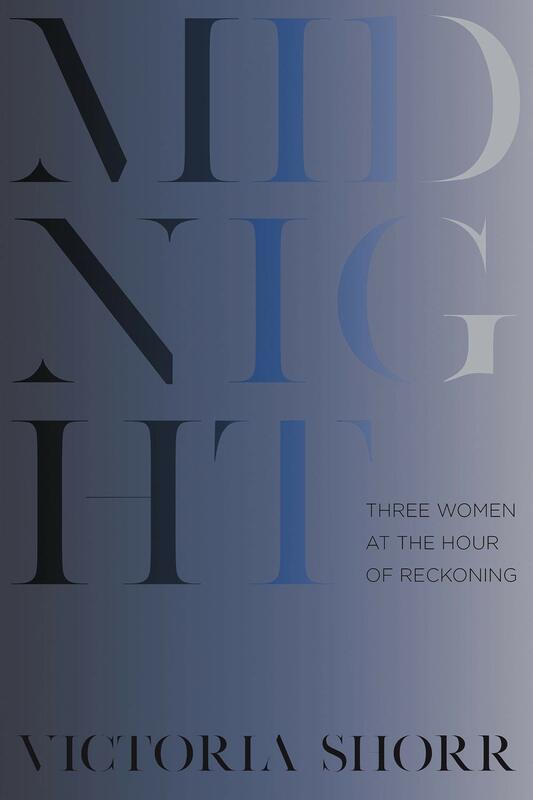 Diane’s words, to the best of my memory, were, “Every woman artist needs to read this book.” I’m so glad I did; especially when I got to page 231, where “The Black Lace Fan My Mother Gave Me” makes an appearance, as the only poem of her own that Boland chooses to feature. Synchronicity. 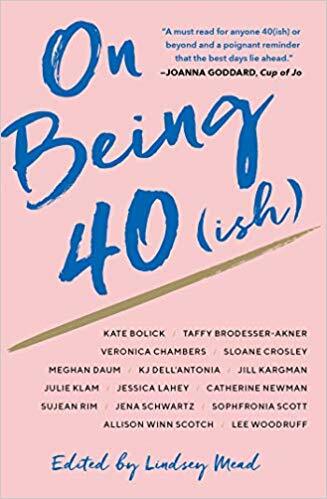 Over the course of this book, she lays out the problems she found and her own best efforts at solving them, a job she acknowledges is unfinished. 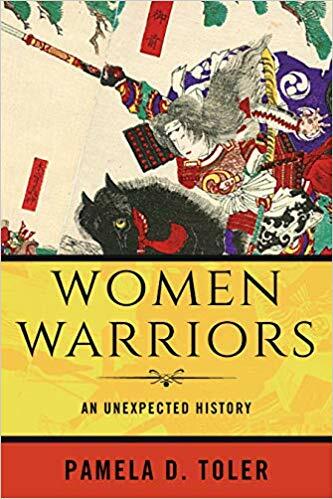 But she hopes that a book like this helps future women poets, by giving them a starting point, something else to point to. Heartbreakingly, by contrast, she relates that the first woman poet she knew of as a young woman was Sylvia Plath, and that name she knew first as a suicide, not a poet at all. 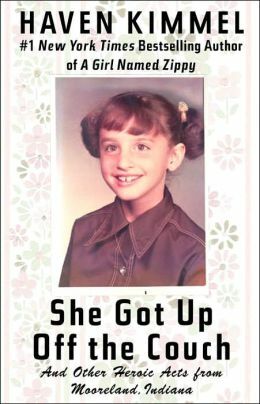 I was also very interested in the way this memoir started: with the missing, imagined, scantily sketched biography of her grandmother. The narrator explores the history, the meager records of the woman; she imagines; and she travels to view a grave and a hospital. It’s a lovely study, the story of someone absent, and a consideration of what we get from an ancestor we can’t really know. Boland has plenty of good thoughts about place, sense of place, and nation as aspect of our selves and our writing selves. She makes much of the Irish poetic tradition to conflate the feminine and the national. Her musings can get pretty cerebral and abstract, so this memoir took some slow, thoughtful reading; but I think it’s worth the time. Also, I am very interested in Boland’s assertion that she structured the book like a poem: “in turnings and returnings.” I have more thinking to do. Rating: 7 high heels tipped with steel. This photographic survey of trailblazing female athletes through history celebrates a diverse range of inspirational talents. The women featured here include some better-known names like Kathrine Switzer, Wilma Rudolph, Billie Jean King and Nadia Comăneci. These are joined by early mountaineer Annie Smith Peck, powerboat racer Betty Cook, judo champion (and mother to Ronda Rousey) AnnMaria De Mars, the “Sea Women” of the Korean island of Jeju and many more: boxers, billiard players, swimmers, skateboarders, players of team sports, Olympians, referees and umpires, sports journalists, coaches and policy makers (for example, the legislators behind Title IX). While women from the United States dominate these pages, every continent is represented except Antarctica. 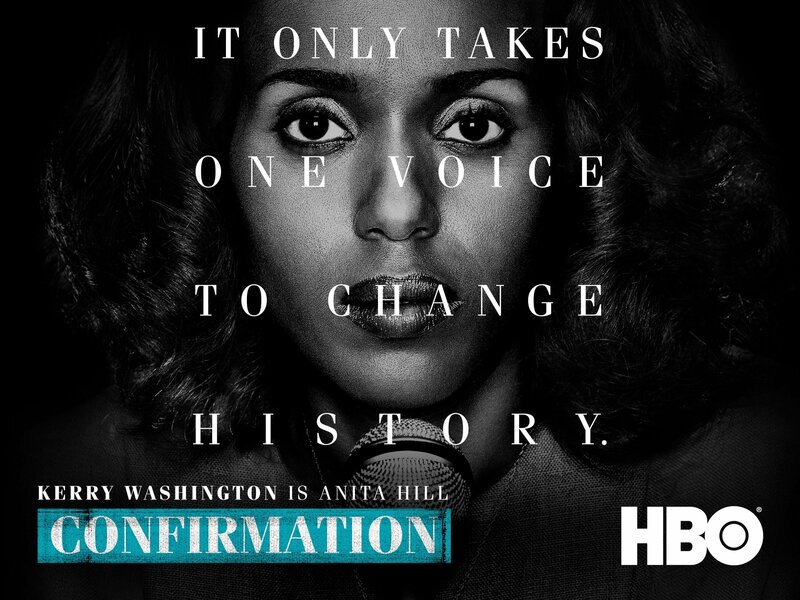 Women of color and those of non-binary genders are given special consideration as well. Among the strange and wonderful, don’t miss the first woman to hike the Appalachian Trail’s entire length in one season: she was 67 years old at the time. These stories are brief but breathtaking. Not only athletes, these women were often activists and advocates as well as accomplished in business and the arts. Their photographs, naturally, speak volumes on their own. 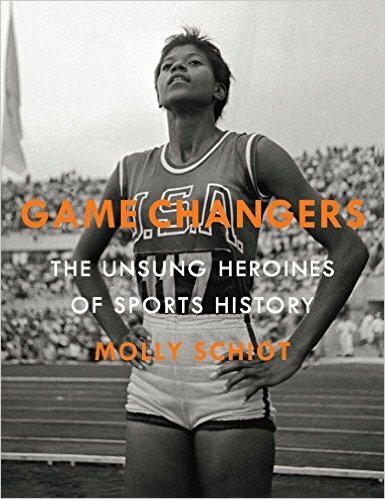 To be read in small pieces or cover-to-cover, Game Changers is an obviously indispensable choice for athletes, fans, parents or anyone else stirred by courage, talent and determination. This review originally ran in the October 28, 2016 issue of Shelf Awareness for Readers. To subscribe, click here, and you’ll receive two issues per week of book reviews and other bookish news.